Like I said on the last post, THIS WILL BE AN AMAZING NIGHT. I CAN FEEL IT! 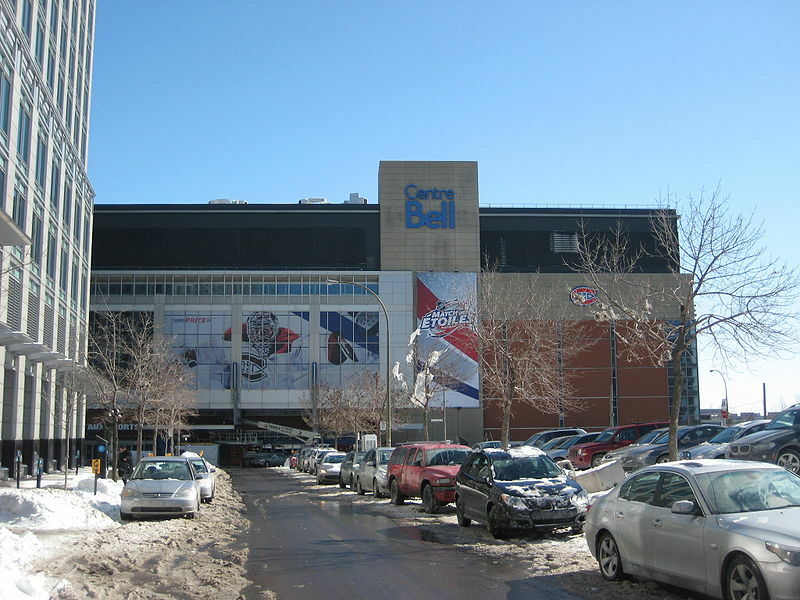 So for those of you who don’t know the Bell centre, here it is. Let’s rock it tonight. I WILL BE THERE. My complete review tomorrow night, or right after the show, if I am not too tired…. The Bell Centre is located in Downtown Montreal, on the corner of the avenue des Canadiens-de-Montréal and De la Montagne street. It is easily accessible by public transportation, linked to both Lucien L’Allier and Bonaventure metro stations, as well as to the Greater Montreal commuter train network, Agence métropolitaine de transport. It is also connected to the underground city. The Bell Centre is well located due to its very close proximity to a vast array bars and restaurants. The building covers an area of 1.568 hectares (15,680 square metres, 168,778 sq. ft). It is located in downtown Montreal and is across the street from the 1250 René-Lévesque skyscraper and next door to Windsor station. It has a seating capacity of 21,273, making it the largest National Hockey League (NHL) arena. It also holds four restaurants, the most popular being La Cage aux Sports, which is one of the largest sports restaurants/bars in Montreal. The public address announcer for the Canadiens’ games is Michel Lacroix, while Charles Prévost-Linton sings the national anthems. A new Daktronics scoreboard was installed prior of the 2008-2009 season. The new scoreboard is the biggest in the NHL. The Bell Centre is arranged in a three-tier layout: The lower 100 section, commonly referred to as “the reds” since these seats are painted red, the 300 section rows AA-FF, also known as the white section, the middle part between the whites and the blue section is known as the grey section, also the 300 section, rows A-D and lastly, the 400 section is the blue section consisting of rows A-D. The 200 section is known as Club Desjardins is between two levels of private and corporate boxes. However, tickets are sold for this section at a higher price than for seats closer to ice level because free food and non-alcoholic drinks are provided. The ends of the 400 section are further divided into two more groups. At one end is the Molson Ex Zone, known to be the loudest section in the arena, and is commonly where chants begin. At the opposite end is the Family Zone, featuring lower ticket prices for children. The grandstands rise very sharply, meaning that everyone has a great view, even if a tall spectator happens to be sitting in front of you. The interior of the Bell Centre is themed heavily by the Montreal Canadiens. Team photographs from every season can be found throughout, as well as bronze busts of famous players. Inside the Bell Centre before a hockey game. The Bell Centre has also held several WWE events, including the 1997 Survivor Series, where the infamous Montreal Screwjob took place, as well as other pay-per-views including 2003 No Way Out. The arena hosted Breaking Point on September 13, 2009. The Bell Centre was the venue of the first UFC event (UFC 83) to take place in Canada on April 19, 2008. The show was headlined by a rematch between Welterweight champion Matt Serra and Montreal native Georges St-Pierre. The tickets available to the public sold out in under one minute, and the event set the all time UFC attendance record. The Bell Centre was also host to UFC 97 in Montreal, Quebec, Canada on April 18, 2009 where the pound for pound king and Middleweight Champion Anderson Silva defended his belt against fellow Brazilian Thales Leites in a lackluster performance which was won by Anderson Silva via unanimous decision. Concerts by Celine Dion for August 15 and 16, 2008 were sold out within six minutes. The next day, Dion’s management added two more concert dates on August 18 and 20, 2008. A further seven dates were added bringing the total to 11 shows and 246,000 spectators. She set a record in the history of Canadian concerts when all eleven shows sold out within an hour. By her eleventh concert she would have played the Bell Centre 31 times since 1996 . The Montreal concerts grossed just over $30 million, making it one of the biggest concert events held at any arena in the world. Montreal Canadiens home games have been consistently sold out since January 2004. Additionally, the Canadiens have among the top attendance figures in the NHL. For the 2008-2009 season, the Habs had the second highest attendance, second only to the Chicago Blackhawks. 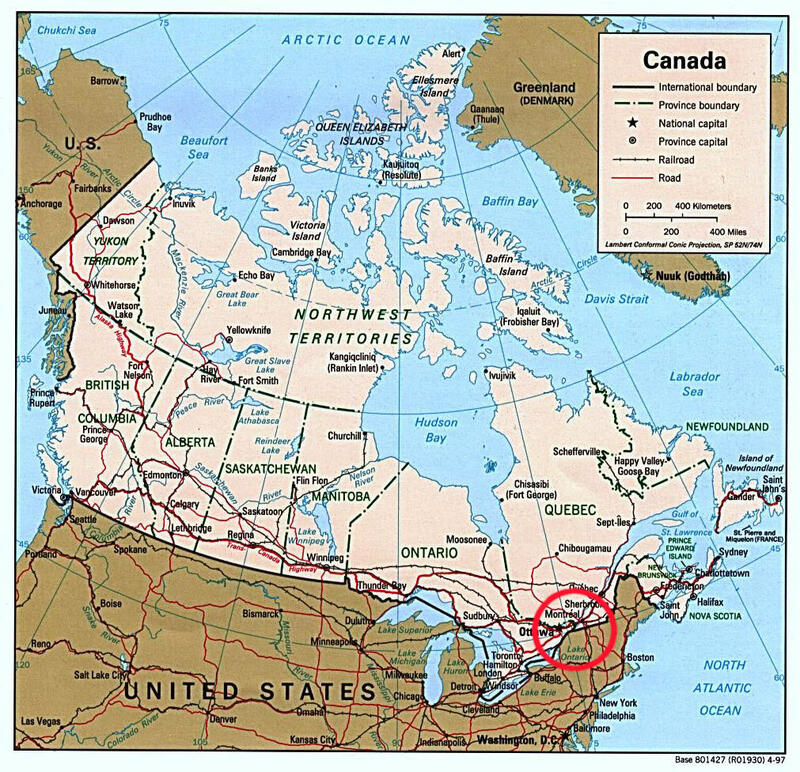 This entry was posted in 2010 Canada tour and tagged 2010, axl, bumblefoot, canada, chinese democracy, democracy, dj ashba, frank ferrer, guns n roses, gunsnroses, jungle, metal, montreal, richard fortus, rock, rock metal, rock n roll, ron thal, roses, tour, world tour. Bookmark the permalink. Happy times for me and Montrealers!